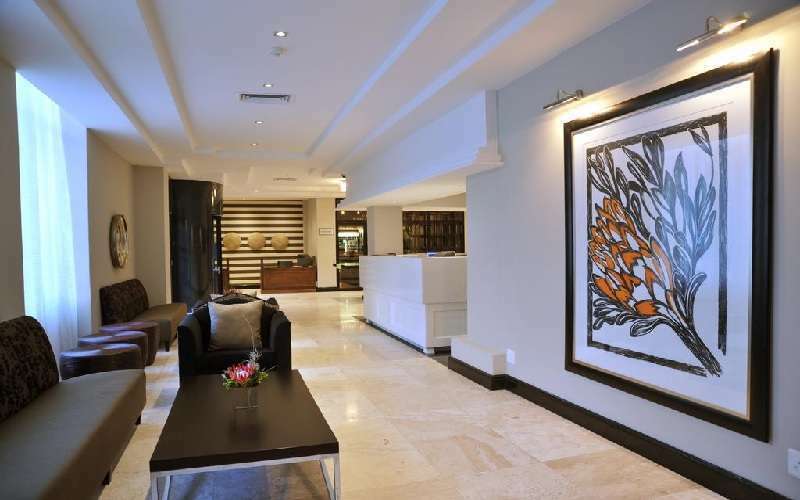 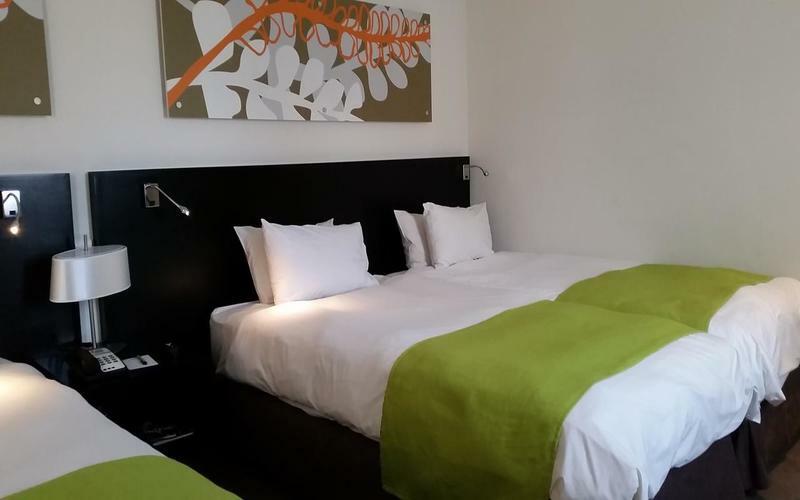 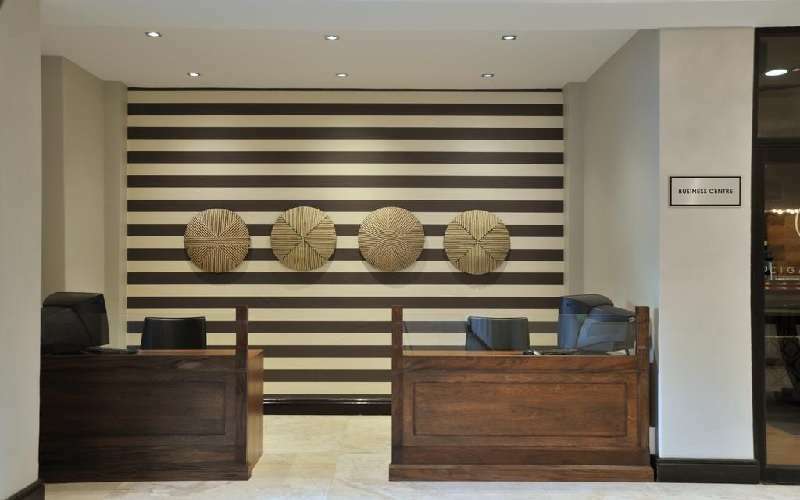 The Inn on the Square, on historic Greenmarket Square, is situated in the Central Business District of Cape Town and is within walking distance from many shops, restaurants, craft stalls, clubs and the famous V & A Waterfront. 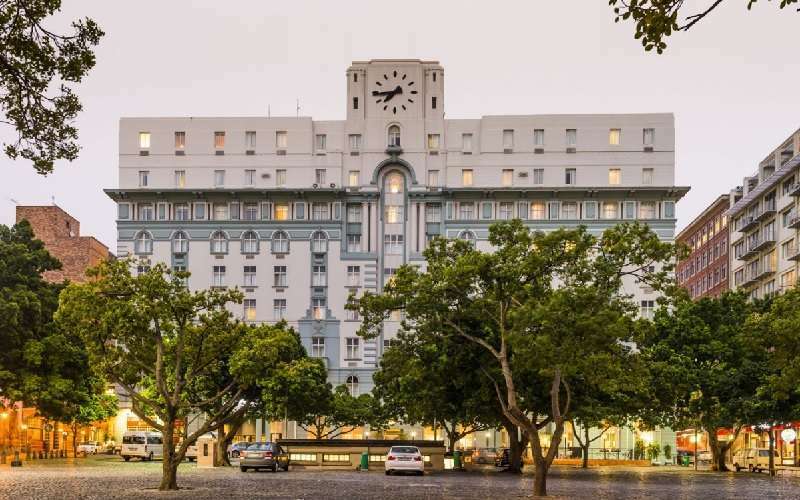 Colourful and vibrant, Greenmarket Square is home to a daily craft market offering ethnic artifacts and other South African made crafts. 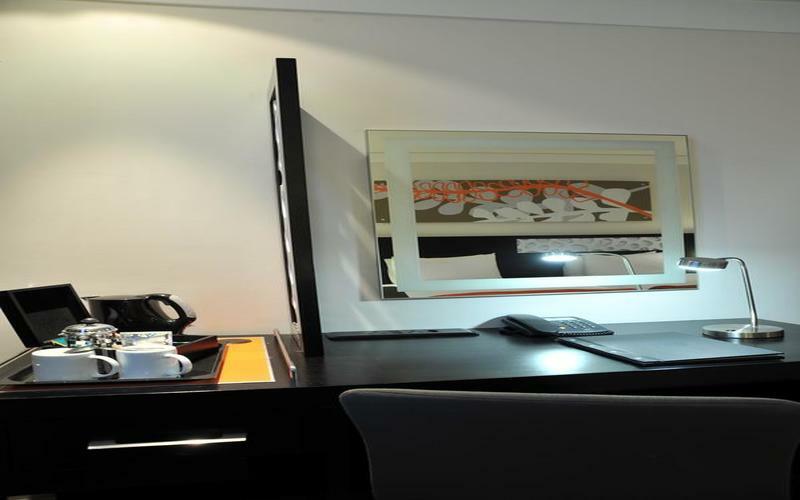 Street performers and surrounding street-side cafés provide a lively and festive atmosphere. 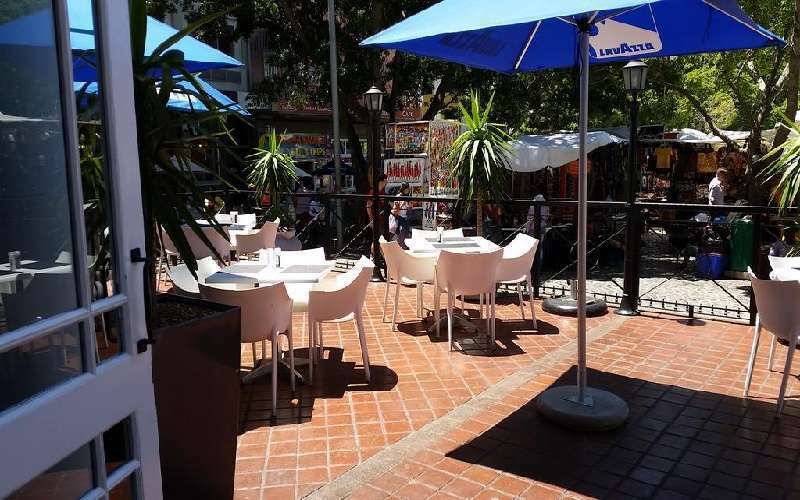 The Inn on the Square restaurant, The Famous Butchers Grill, has outside dining that looks onto Greenmarket Square itself, allowing patrons to drink in the atmosphere along with delicious Cape wines! 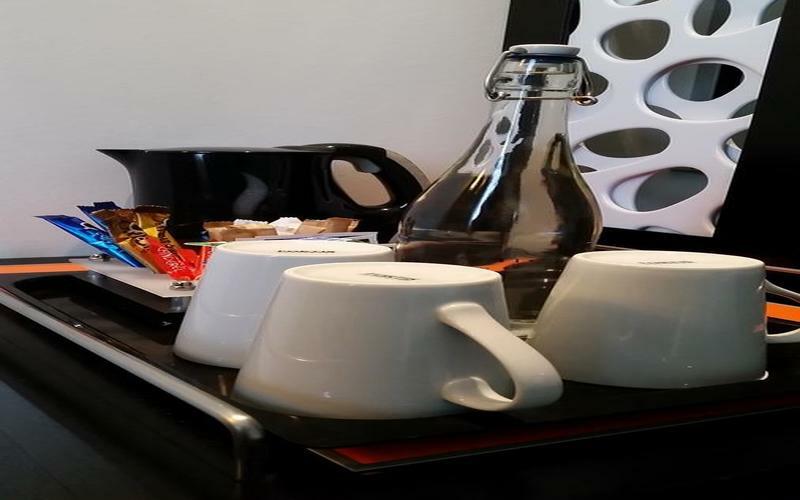 Inn on the Square offers convenience, comfort and a safe environment serving all the essential needs a traveler might require and more. 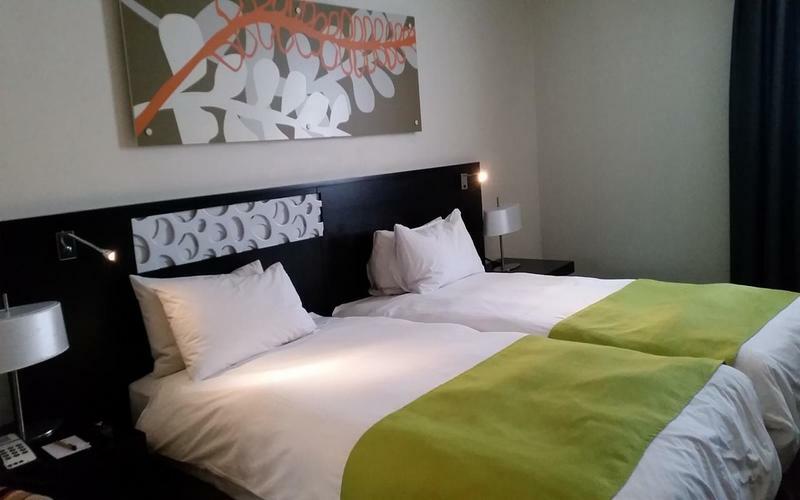 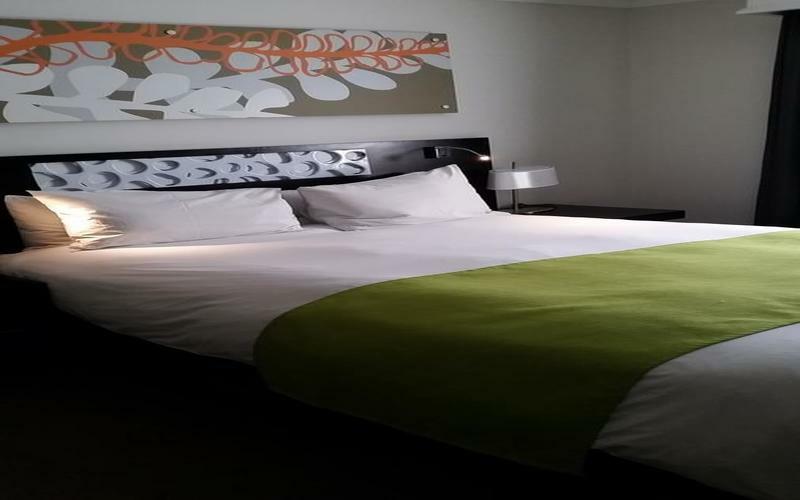 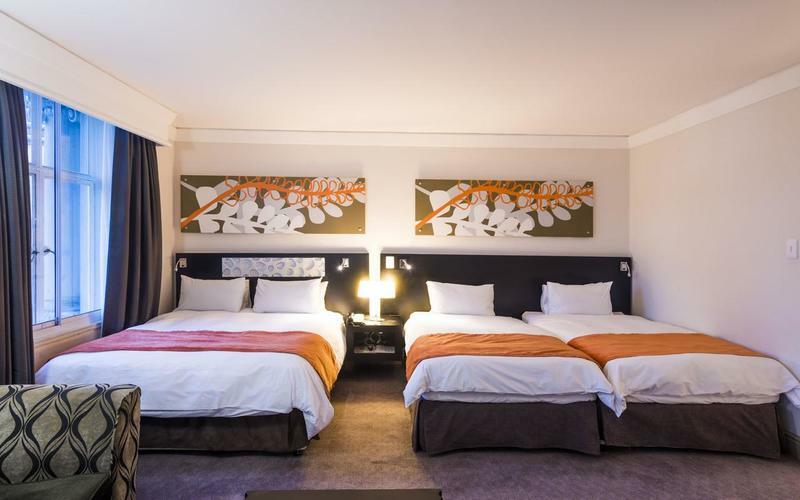 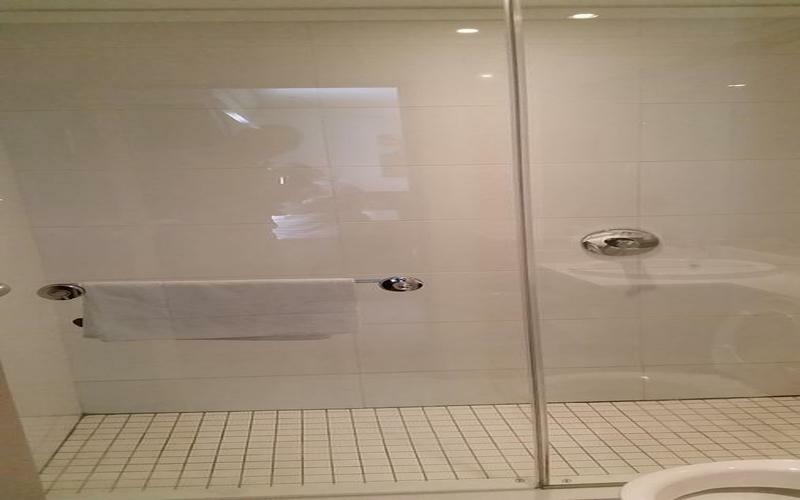 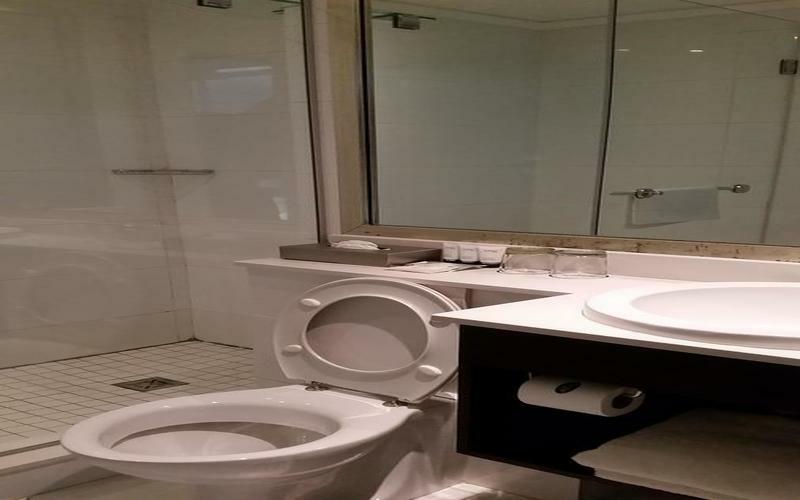 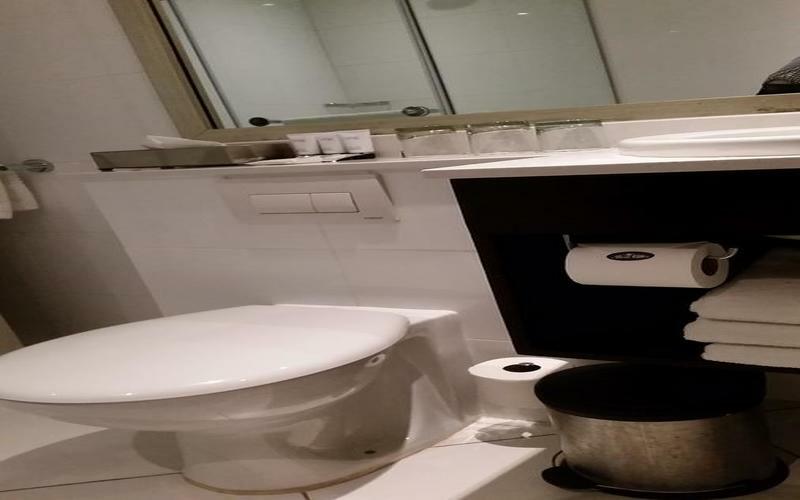 The Inn on the Square is located 25 km from Cape Town International Airport (20 min drive), 5 minutes walk from Cape Town train and bus station and there is a taxi rank adjacent to the hotel. 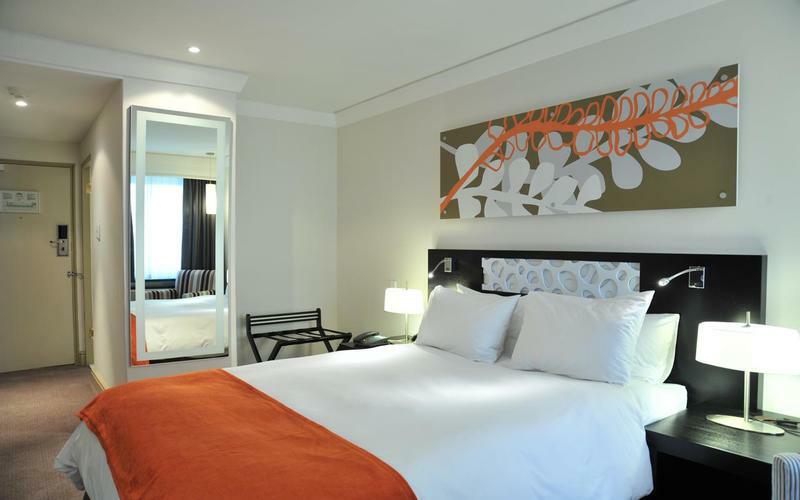 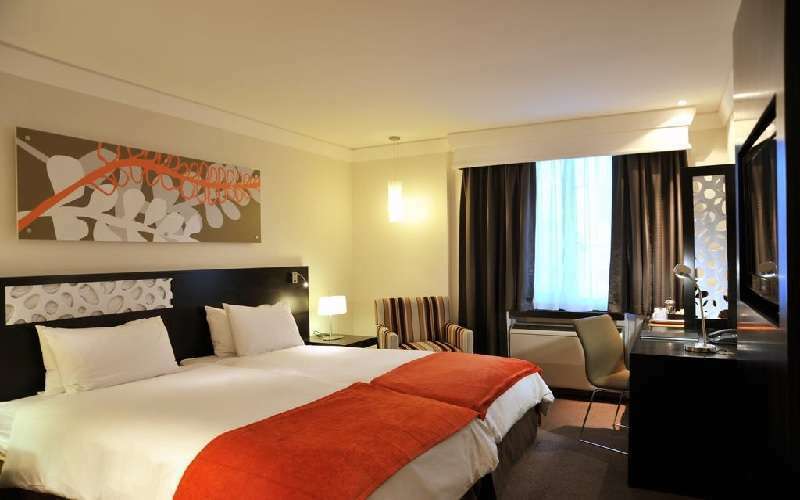 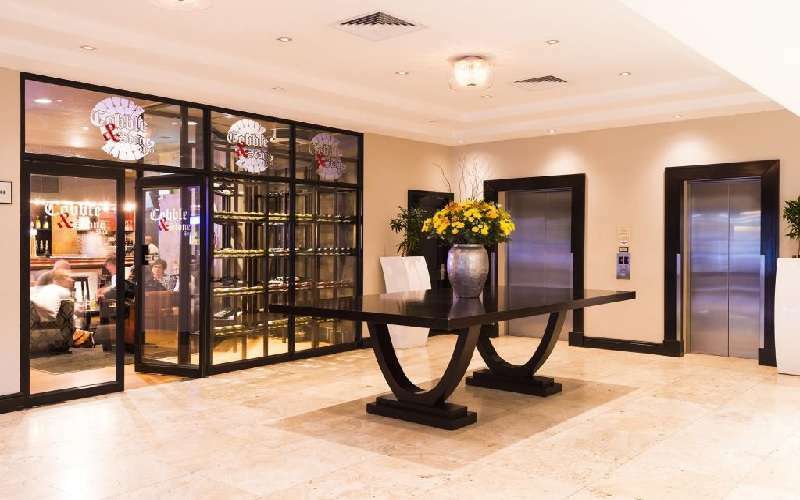 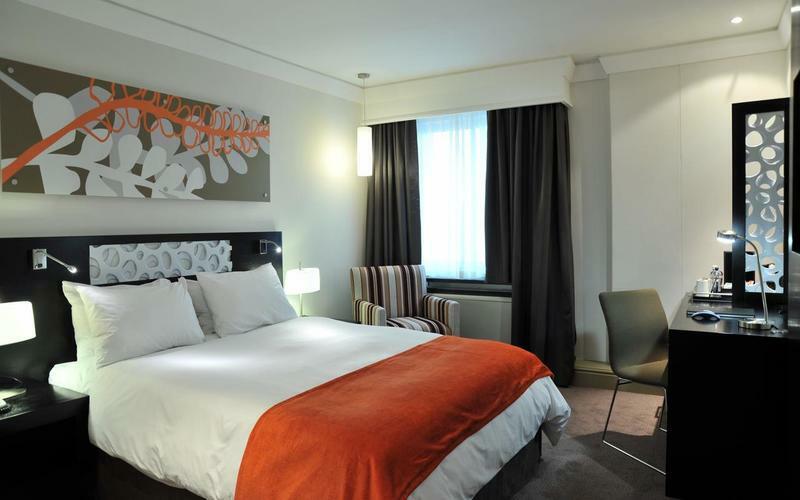 The Inn on the Square is also a 10 minute walk from the Cape Town International Convention Centre. 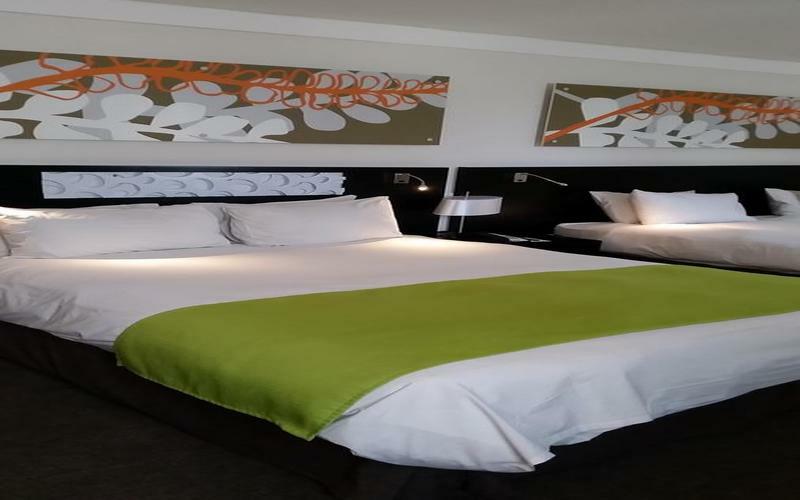 The world renowned V & A Waterfront with its wide variety of shops, restaurants and entertainment, majestic Table Mountain and the famous Cape beaches of Clifton and Camps Bay are only a short drive away. 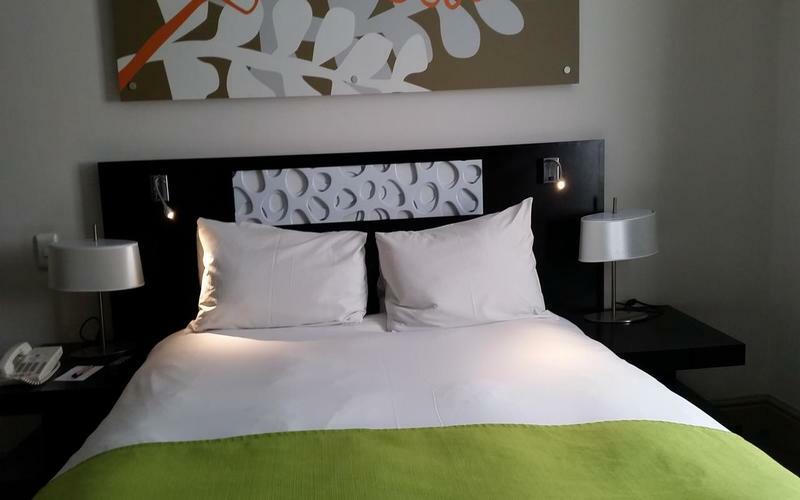 Historic buildings such as The South Africa Museum and The Houses of Parliament as well as the Company Gardens, are situated a short walk away past the quaint cafes and shops that surround the Inn on the Square. 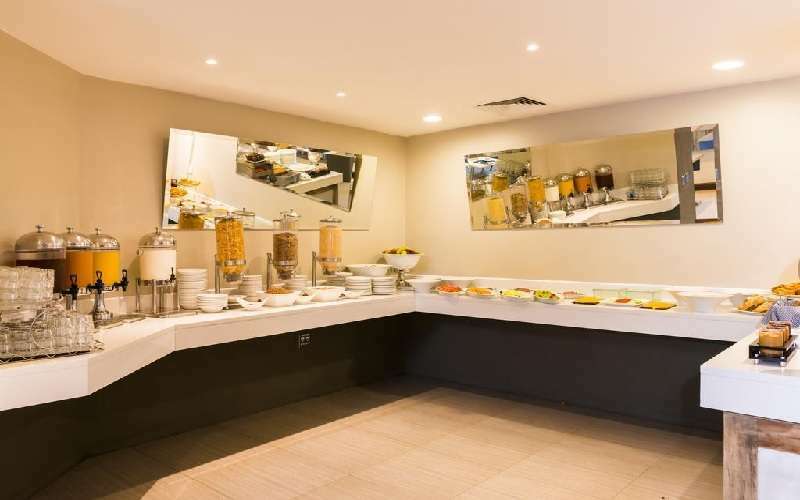 Guests can enjoy breakfast, lunch or dinner in the hotel's restaurant or relax at the end of the day with a leisurely drink in the bar. 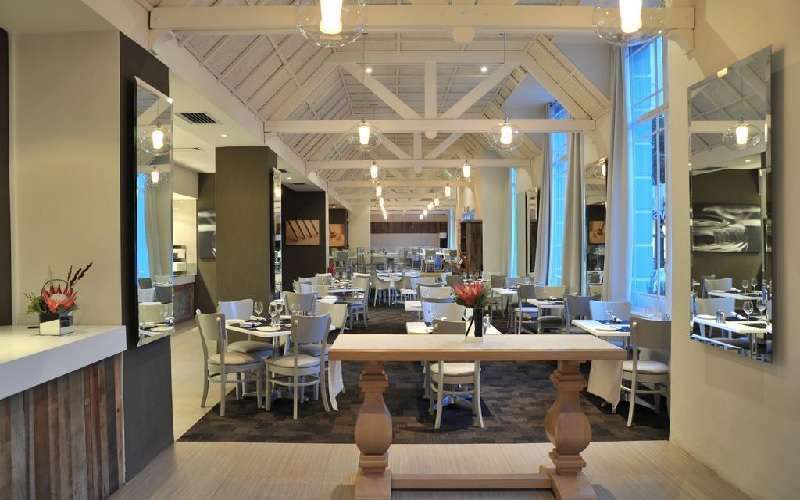 The Inn on the Square's restaurant "The Famous Butchers Grill" specialises in top quality South African beef and an extensive menu offers guests a healthy and nutritious dining experience. 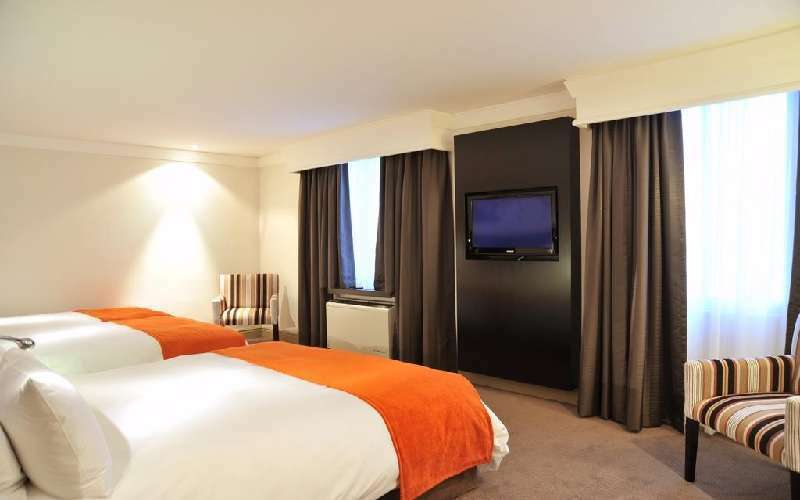 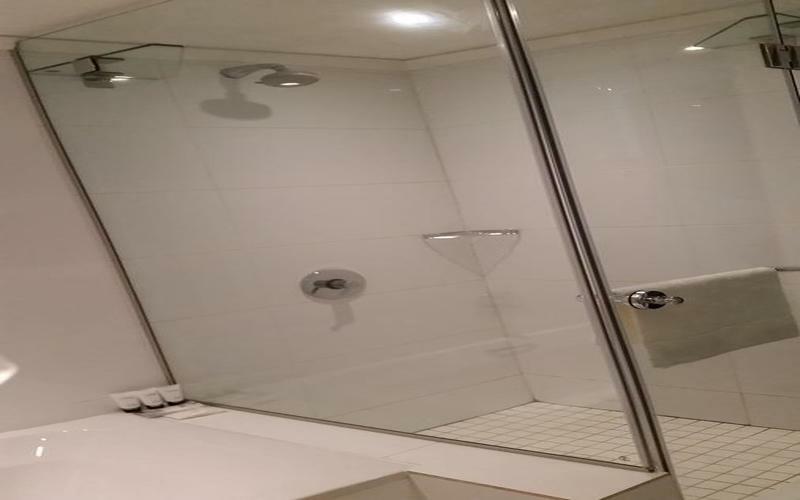 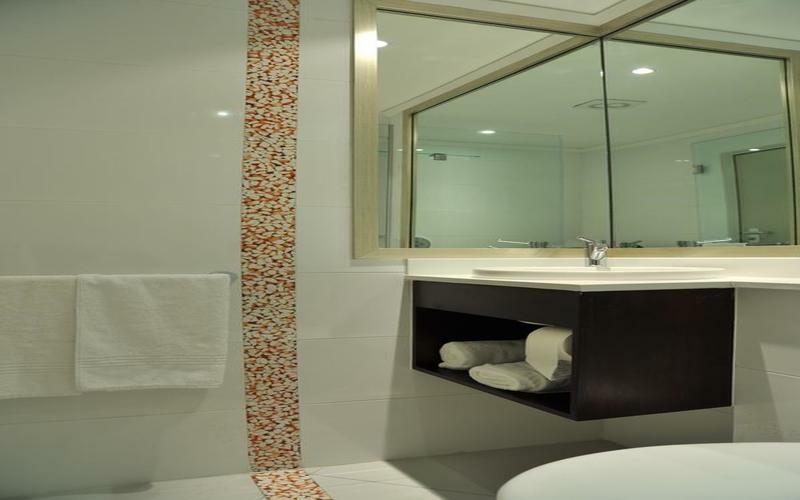 Each of the 170 comfortable and spacious bedrooms offered at The Inn on the Square has an en-suite bathroom, air-conditioning, hairdryer, television with pay movies, telephone and tea/coffee making facilities. 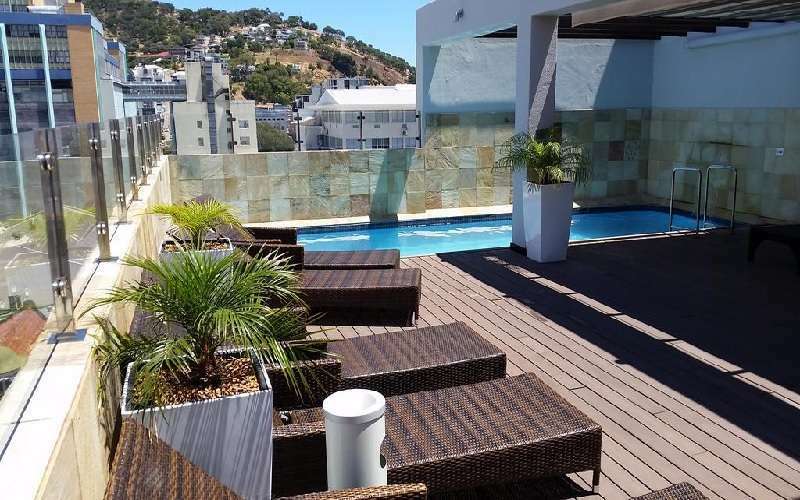 Guests are invited to enjoy the heated swimming pool and sun deck located on the 8th floor with a stunning view of Cape Town's Table Mountain. 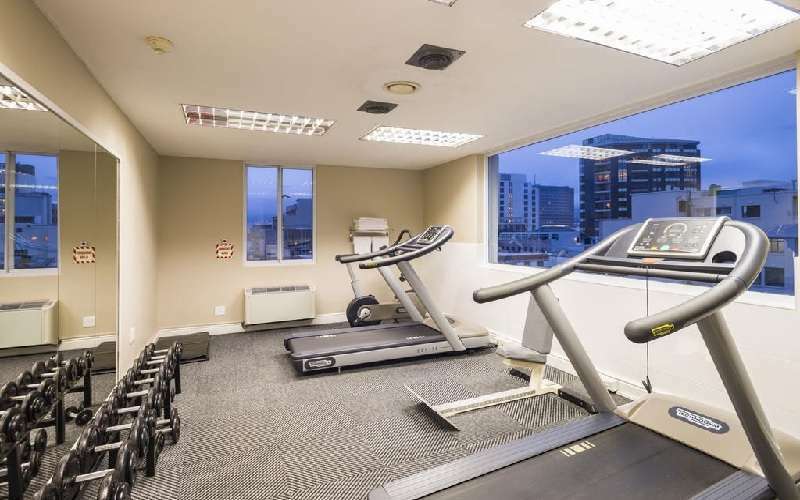 The hotel's recreational area features a sauna and fitness center. 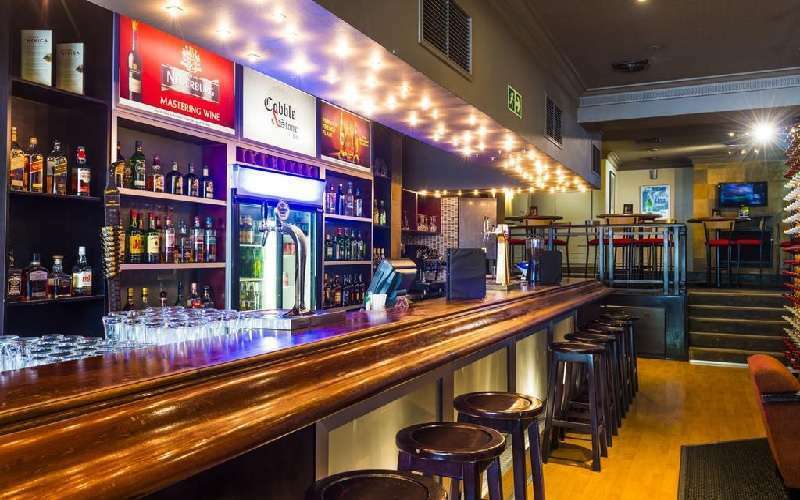 'The Famous Cigar Lounge' offers a wide variety of cigars & beverages and is the ideal setting for pre dinner drinks or simply to unwind after a busy day.